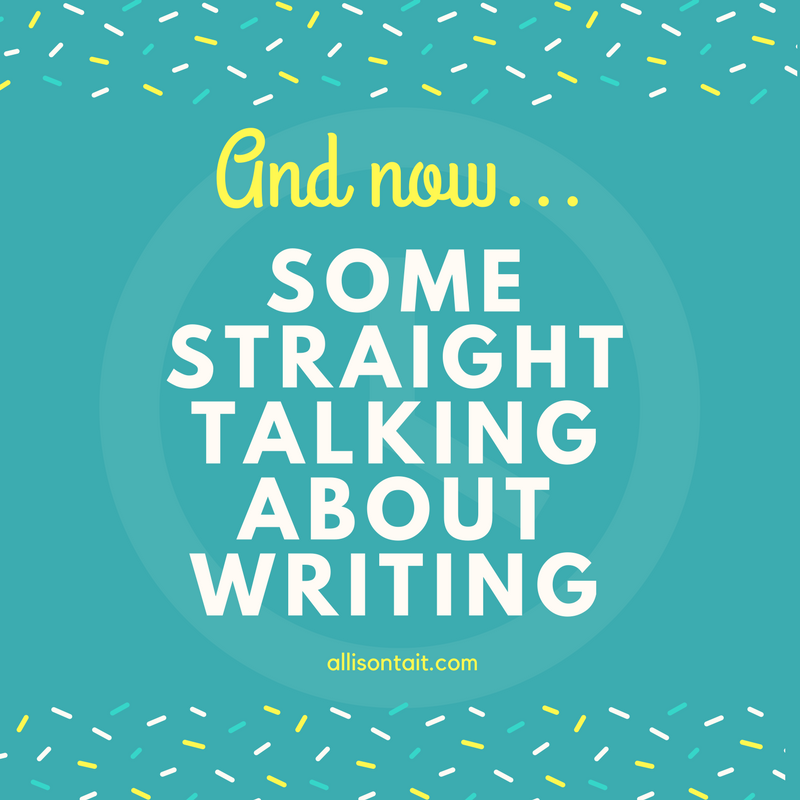 I seem to write about writing a lot (you’ll find my hundreds of blog posts about writing here). And if you listen to So You Want To Be A Writer, the podcast I co-host with Valerie Khoo, you’ll know that I also talk about writing, and ask other authors about their writing, a lot. 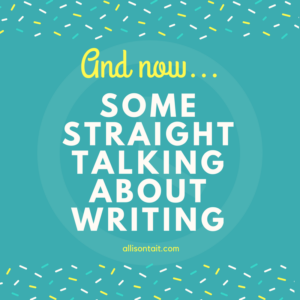 But I don’t often talk about my own writing. I’m usually asking the questions, not answering them. That all changed when Kel Butler from Writes4Women podcast interviewed me about all things writing. The first part of the interview came out a few weeks ago as a ‘minisode’, focussing on book promotion and building your author platform. You can listen to it here on the web or here on iTunes (Ep 18). 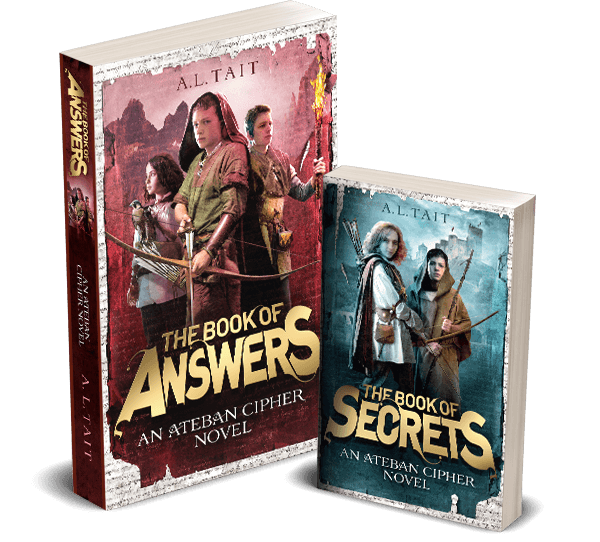 •raising readers, and lots more. You can listen to the interview via the web here or on iTunes here (Ep 20). Are you new here? Welcome! 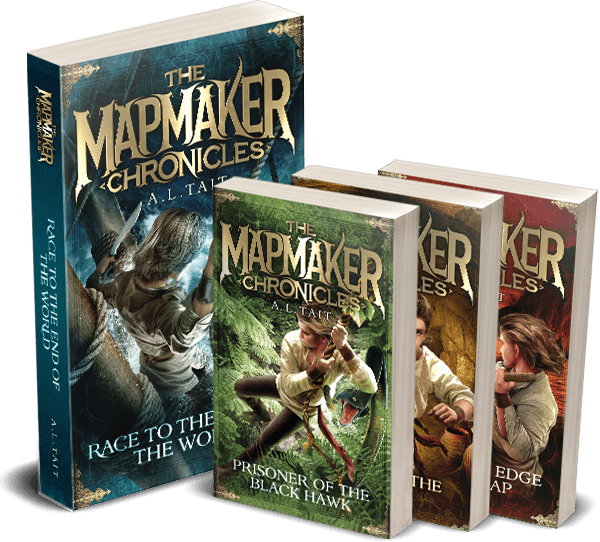 You can find out more about me here and all about my books here: The Mapmaker Chronicles and The Ateban Cipher.